This year’s Vertex Awards competition included more than 300 entries from 25 countries and 49 retailers from around the world. Brandimage has been honored with three Bronze awards and one Silver award. The Gen Y/millennial-age group was driving growth in the value wine segment. 7-Eleven’s goal was to strengthen its relationship with current consumers while resonating with the new, younger generation. 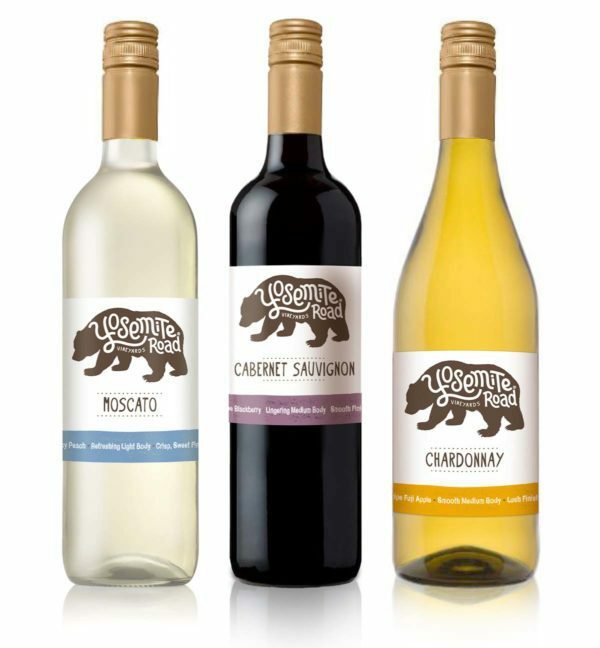 The redesign revolutionized the label from a traditional wine to a unique iconic brand. 7‑Eleven was seeking to launch a premium water that was pure, great tasting, refreshing and hydrating. 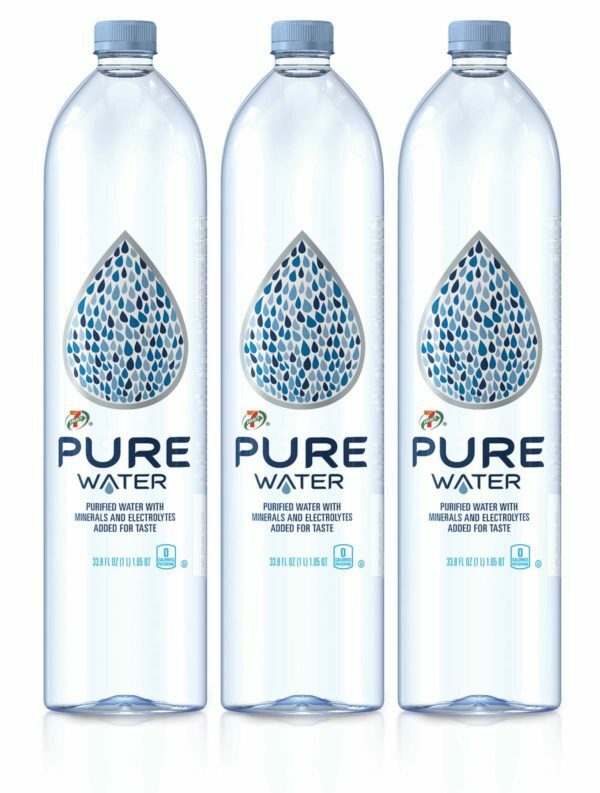 Utilizing the sleek bottle structure, we created an iconic water “drop” with minimal graphics to emphasize the purity of the water and reinforce premium quality. For 7-Eleven’s line of everyday premium NBE snacks, we created a branding system to reinforce product quality, without being high-end or exclusive. Each product showcases ingredient flavor cues – shown naturally to convey flavor and support appetite appeal. 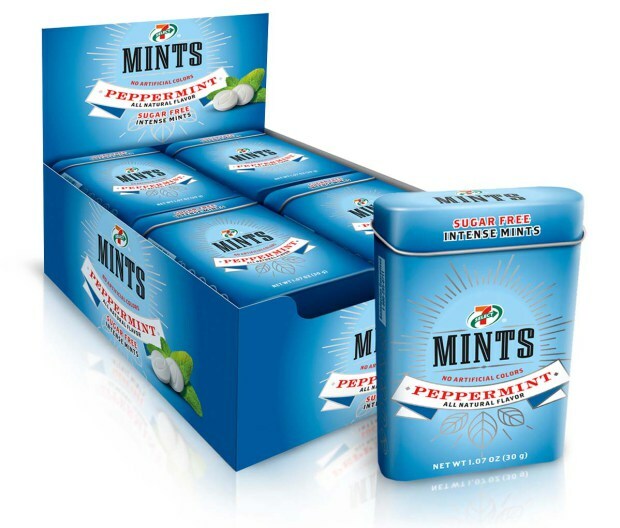 7-Eleven was introducing all natural peppermints for people who wanted fresh breath without the artificial ingredients. Since the tins can carry badge value and can even be conversation starters, we designed them to be cool, classy, confident and bold. About Vertex Awards: The Vertex Awards are the only global competition devoted exclusively to the art of Private Brand package design. The awards are judged by a highly esteemed panel of industry experts from around the world, and awarded based on Creativity, Marketability, and Innovation.